Accessible Global Governance side event: Thursday, June 16th, 6:15-8pm, UN conference room 11 – click here to attend this side event remotely. More information about each event is available here. 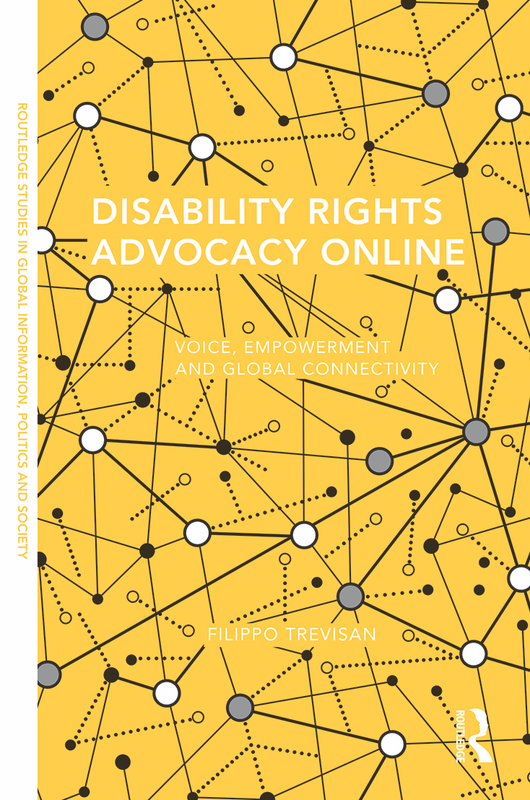 This entry was tagged accessible governance, conferences, CRPD, disability, IDPP, milestones. Bookmark the permalink.